Only 11 Days Remaining To support The Space Show. Act now !! The Space Show/One Giant Leap Foundation is now actively engaged in our annual fundraising campaign which will go through the end of the year. The Space Show is completely listener supported so your support at this time is essential for us the program year 2018. 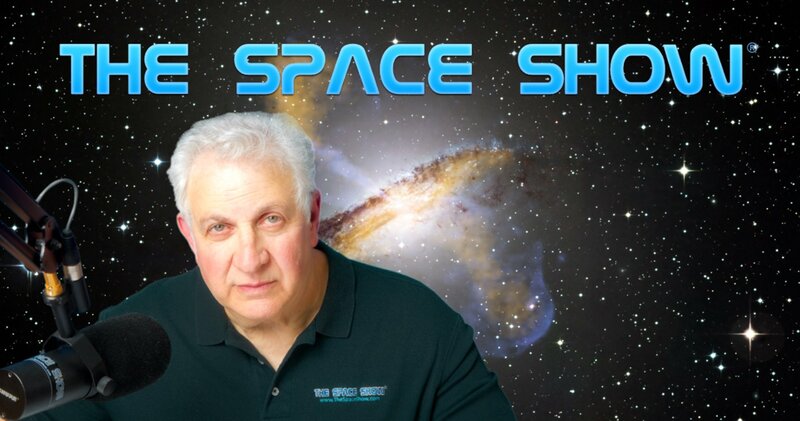 If you like The Space Show, please support us. We have only eleven days remaining in our 2017 campaign so act now. Those of you that listen to the Space Show know I frequently appeal for your financial support. Simply put, your ongoing financial support keeps Space Show programming coming your way. Don't forget, we never take fees from guests to be on the program, even when we are helping a guest (maybe even you) promote books, movies, or other IP, including unique ideas and theories. Many of you benefit from this self-promotion, even those of you that call shows or call an Open Lines show and have not yet been a "formal" guest on the program. Just as The Space Show supports you, we do need and ask for your support in return. The Space Show is a non-profit 501C3 and California Public Benefit Corporation. Our parent 501C3 corporation is the One Giant Leap Foundation (OGLF) (www.onegiantleapfoundation.org). We understand that you have choices in making your tax deductible contributions and we certainly appreciate your including us in your gifting priorities. Contributions to The Space Show should be made through Pay Pal or if by check to One Giant Leap Foundation. Mailing and Pay Pal instructions can be found by clicking on Pay Pal on the right side of our home page, www.thespaceshow.com or by clicking on the OGLF page, www.onegiantleapfoundation.org/individuals.htm. It is important for those of you who prefer mailing a check to make your check payable to One Giant Leap Foundation, Inc. Mail it in care of me to P.O. Box 95, Tiburon, CA 94920 USA. Remember, if you pay U.S. federal taxes, you get a tax deduction for your gift. The same is true for those of you paying California taxes as we are both a federal 501C3 nonprofit corporation and a California Public Benefit Corporation. Please check with your tax adviser regarding any and all tax questions that you might have regarding potential OGLF tax deductions. One more thing, if you want your contribution to be counted for a 2017 contribution for tax purposes, make sure you make your contribution this year. In addition, we have a few remaining sponsorships available for 2018. Contact me at drspace@thespaceshow.com if you are interested in either support category. Not only do you get your banner ad going across our home page 24/7, I also read your special 60 second or less promo message on all regular length Space Show programs and always thank you the sponsor on the one hour format programs. You can change both your message and banner ad at your convenience. Thank you for your contribution and ongoing support. I look forward to sharing the New Year with you through The Space Show and One Giant Leap Foundation, Inc. Please contact me at drspace@thespaceshow.com if you have any questions. Let's all work to make 2018 a banner year for space, prosperity, health, and peace around the world.